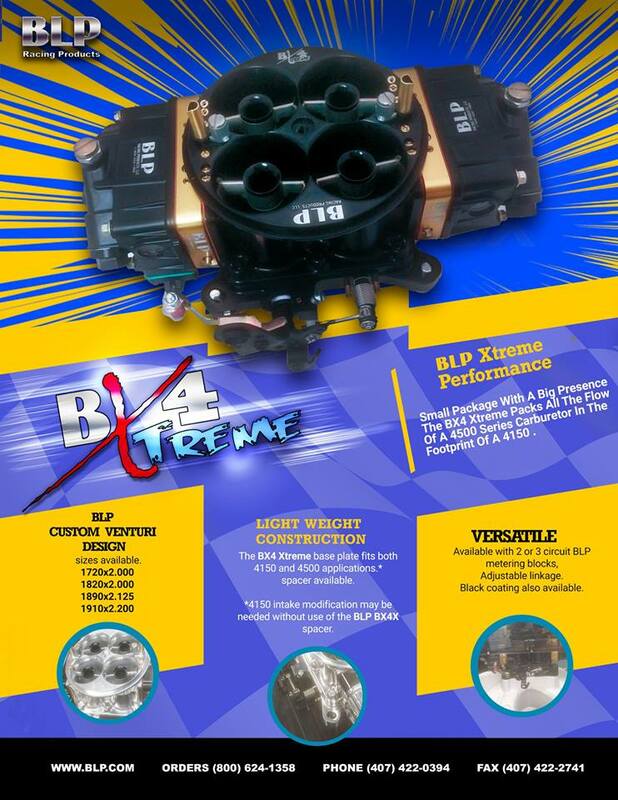 Welcome to BLP Racing Products Online! 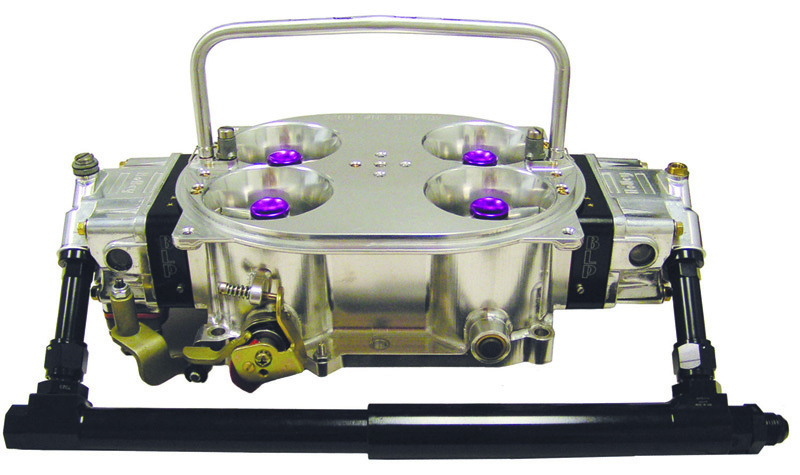 BLP manufactures high quality race engine parts including engine accessory drive components, racing Holley carburetors, gaskets, belt driven fuel pumps and fuel system components. 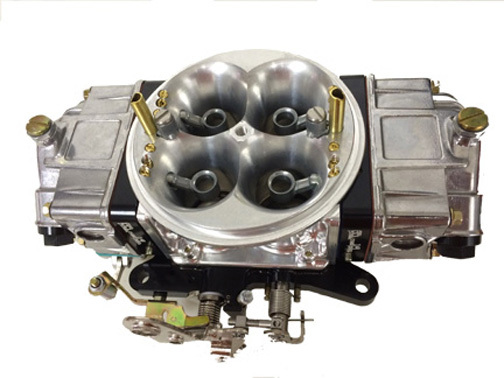 We carry the largest Holley performance carburetor service parts inventory in the industry. 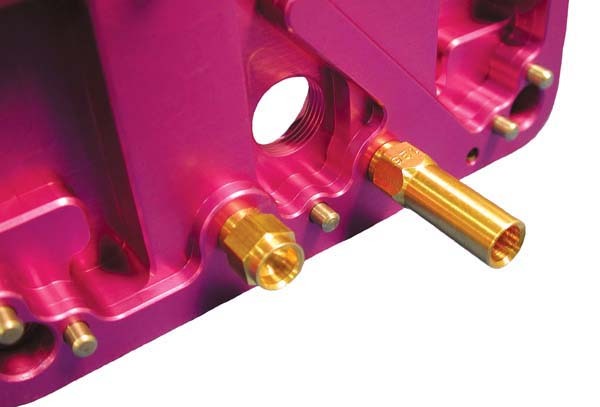 BLP also offers special machining services to our customers. Our confidentiality to our customers is paramount with us. Commitment to our customers is exemplified by continued expansion to include increasing both floor space and adding modern CNC machining centers. Our in-house engineering staff and Research and Development department enables BLP to remain a leader in the racing industry. All orders are shipped within 48 hours Monday - Thursday 8am - 5pm. You can rest assured that your transaction is entirely secure. When you log in and have registered, you will enter what is called SSL, It will secure your transaction and encrypt your information before it is sent over the internet. Copyright © 2019 BLP Racing Products,LLC.. Powered by Zen Cart. Zen cart templates by Picaflor Azul.